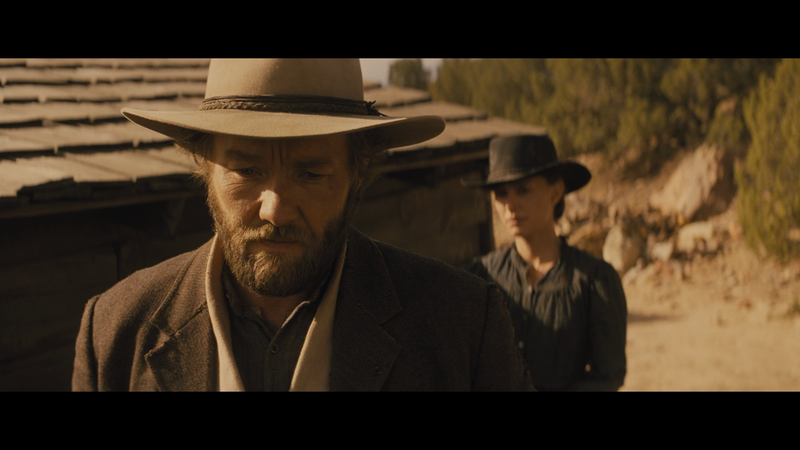 Jane Got a Gun, when you push away all of the pre-production drama and switch-a-roos, isn’t a half bad western-adventure-drama that features two fine performances by Natalie Portman and Joel Edgerton backed up by at least a quasi-interesting story. Jane Got a Gun is one of those movies where the background on how it got made is far more interesting than the movie itself. Heck, I’d be all for a documentary on the turmoil between changes in both the cast, cinematographer and even director not to mention two date shifts taking this from an August 2014 date, then February and finally merely dumped in January 2016 and unceremoniously released onto DVD and Blu-ray a few months later. Jane Hammond’s (NATALIE PORTMAN) husband, Bill (NOAH EMMERICH), has returned home with five bullets in his back, courtesy of his former gang leader, John Bishop (EWAN MCGREGOR) who, along with his posse, are hunting him down and it won’t be long until they’re at his doorstep putting Jane and his young daughter in danger. Once she tends to Bill’s wounds, she sets off for help, dropping the child off at a friend’s place. Jane’s travels take her to ex-fiancé Dan Frost (JOEL EDGERTON) who at first gives her a cold reception though later, after saving her life, agrees to help by going back to her home and make preparations to fend off Bishop and company. Throughout the film, we get flashbacks of this unusual love triangle from Frost’s deployment for the war, Jane being sold into prostitution and her unlikely rescuer from the nightmare. 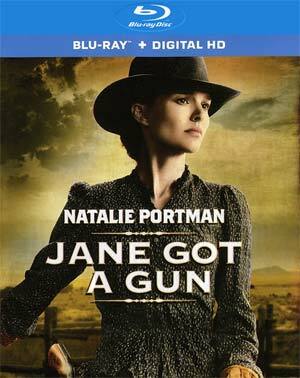 As I mentioned, the lead-up to the production of Jane Got a Gun was more fascinating but one shouldn’t overlook the finished product which was a well made and features fine performances from the Natalie Portman, reminding you she is a better actress than she’s often given credit for, and Joel Edgerton who is right up there with the likes of Tom Hardy. Interestingly enough, Edgerton was originally cast as the villain, as eventually portrayed by an unrecognizable Ewan McGregor, before being shifted over to the male lead. The film was helmed by Gavin O’Connor, a good director previously helming some solid dramas from Pride and Glory (should’ve been better considering that cast, however) and Warrior starring Edgerton. I’m not going to say Jane Got a Gun is a particularly memorable Western-Adventure or anything and it is a tad on the predictable side at times, yet I still found it mostly entertaining that is efficient with its running time providing enough background on the three main characters, along with Noah Emmerich as Bill Hammond, to make one care about each of their outcomes. Sadly, no features were included. Inside the case, though, is a redemption code for the Digital HD copy. Anchor Bay unleashes Jane and a Gun onto Blu-ray presented in its original theatrical 2.40 widescreen aspect ratio and a 1080p high-definition transfer. 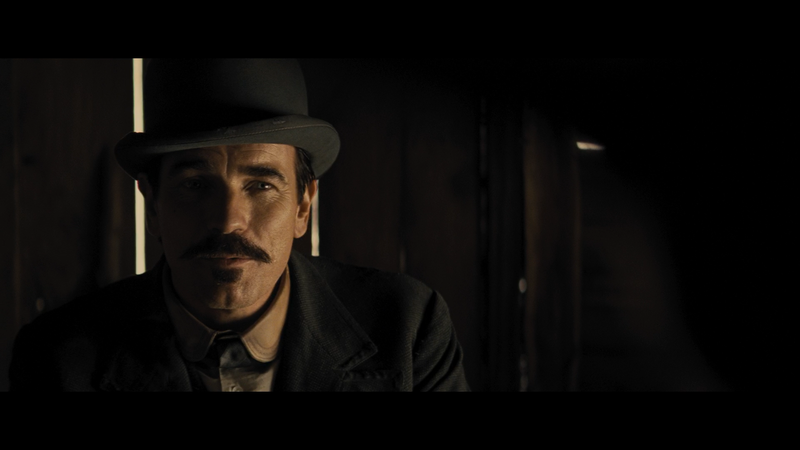 It’s not exactly an amazing looking transfer with washed out colors in keeping with the Western-Adventure genre but detail looks sharp enough and there were no overly noticeable flaws like artifacts or aliasing. The DTS-HD Master Audio 5.1 track is surprisingly weak, however. The dialogue levels were clear enough but when we get to any of the more action-centric scenes, including explosions, there’s no real depth behind them. All in all, it’s a rather standard sounding lossless track that is satisfactory but nothing more. Overall, Jane Got a Gun, when you push away all of the pre-production drama and switch-a-roos, isn’t a half bad western-adventure-drama that features two fine performances by Natalie Portman and Joel Edgerton backed up by at least a quasi-interesting story. The Blu-ray released by Anchor Bay offers decent video/audio transfers but it is disappointing there were no bonus material, however. Check out some more screen caps by going to page 2. Please note, these do contain spoilers.